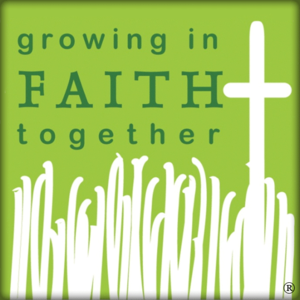 The Lent we will be hosting a faith formation evening just for parents. We hope you will make time to join us. Tuesday, April 2 at 6:15 in the library. Pam Hurwitz will be presenting an evening entitled "REFRESH"
As parents we spend a good portion of our days focusing on our children, and helping to create a wonderful life for them. But what about our life, our faith, our purpose? Sometimes we need a pasture to lie down in! Come and rest your weary soul, and be inspired in your own Lenten journey. Come hear a practical and relevant message from a fellow parent/comrade in the trenches. You will leave with hope and inspiration! Pam Hurwitz has done ministry in the Diocese of Orange for the past 20 years with children, teens, adults, and families. She has also spent time in the trenches, as a mother of two young adults! Her message is always hopeful, practical, and engaging. She loves to help bring people to the heart of Christ in the midst of their messy lives. Her own stories will help bring focus and support to wherever you find yourself on your journey. 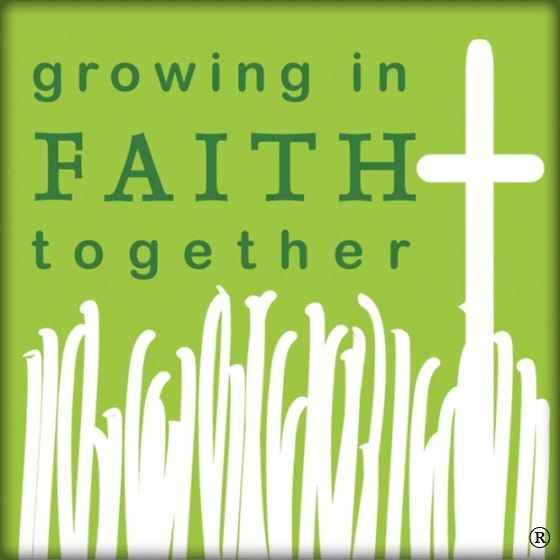 Pam currently runs Faith + Family Collective with her daughter, a ministry that creates intentional resources for parents and families!